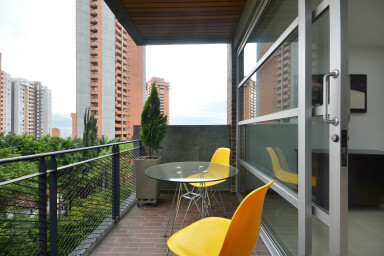 Energy Living 1103- Luxury Furnished apartment in El Poblado with terrace and BBQ. 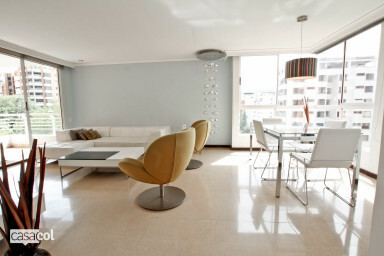 Ayamonte 201 is a bright, modern and spacious 1br remodelled unit. 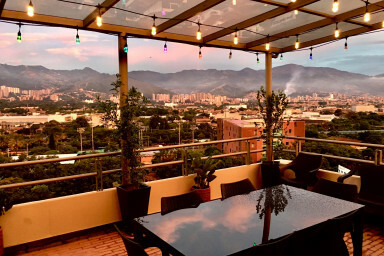 Located in Provenza, you'll be 2 minutes walk away from the best restaurants. 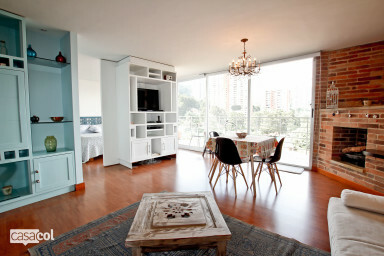 Brand New 1 Bedroom Apartment with A/C in Provenza (Casacol). 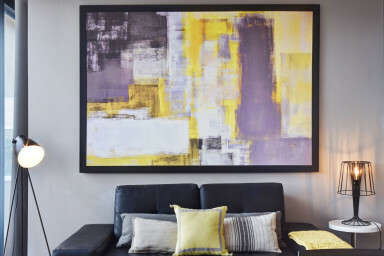 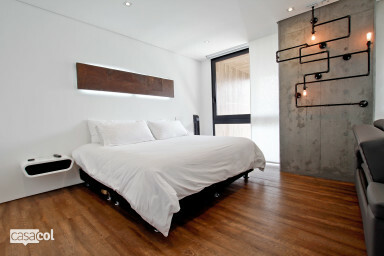 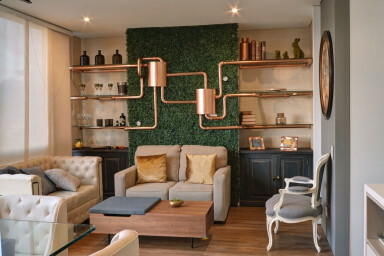 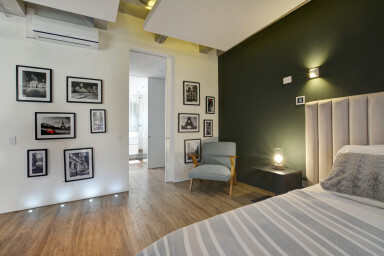 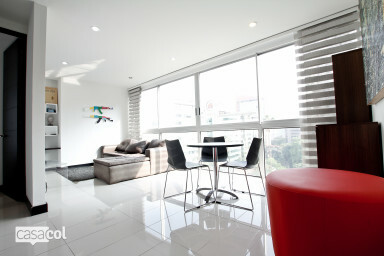 New, edgy design studio located in the best location in Poblado, Provenza. 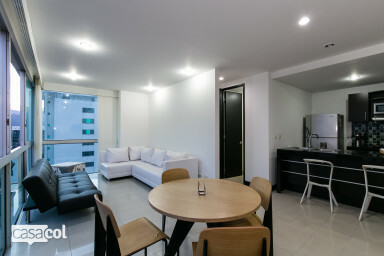 Walking distance from the best restaurants and bars in town. 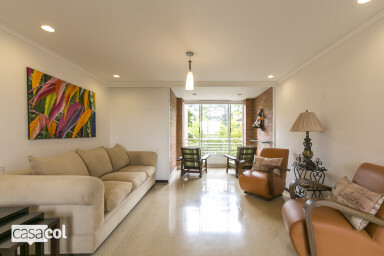 Bright 1bedroom, 2 bathroom unit. 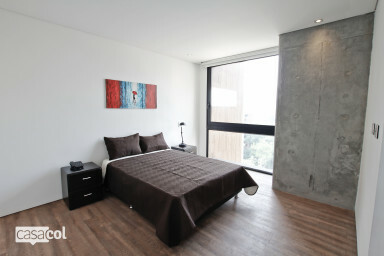 It's perfectly located right in Provenza. 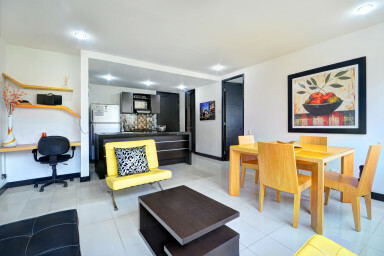 Walking distance from all the restaurants area. 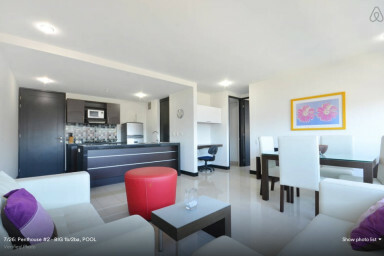 Super high speed internet. 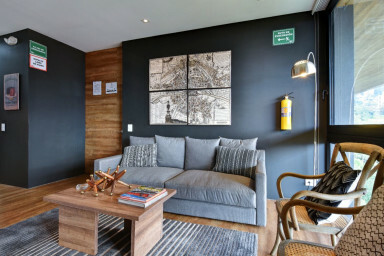 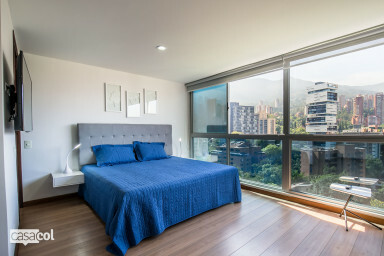 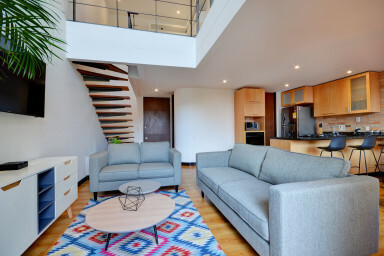 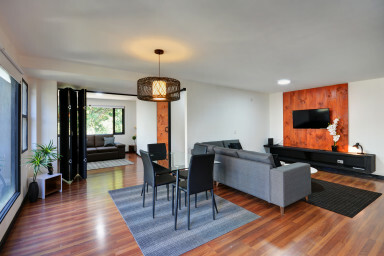 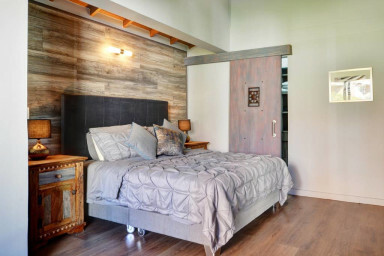 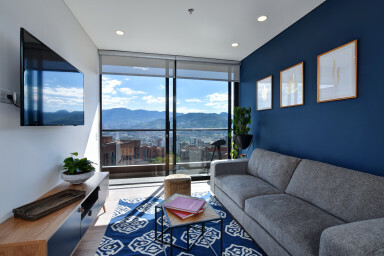 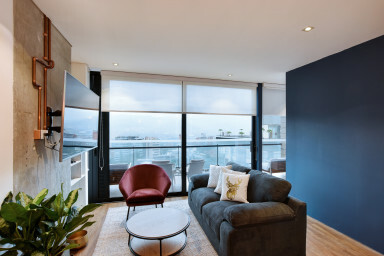 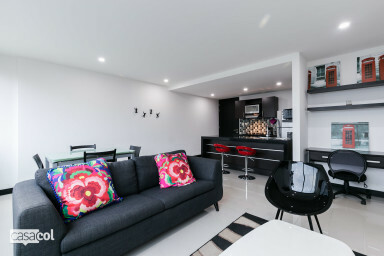 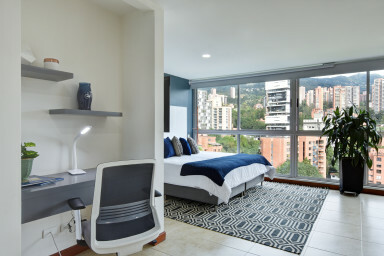 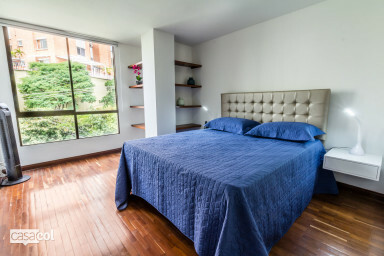 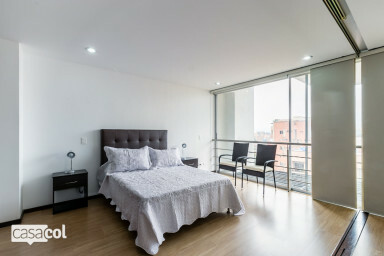 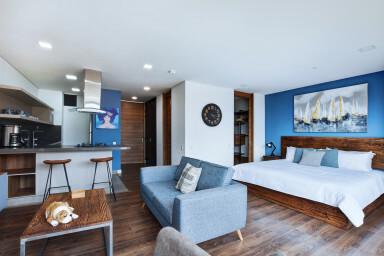 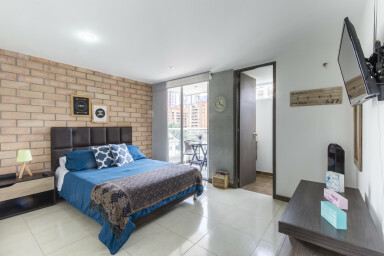 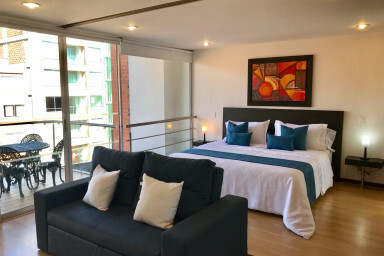 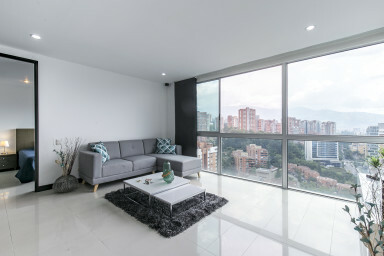 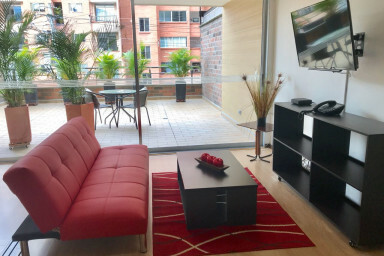 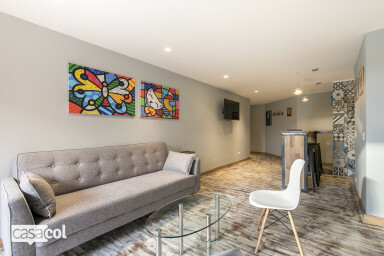 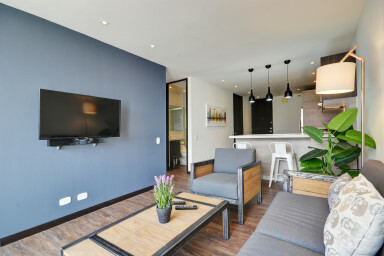 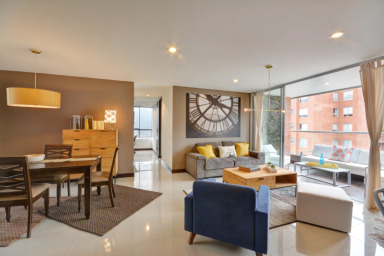 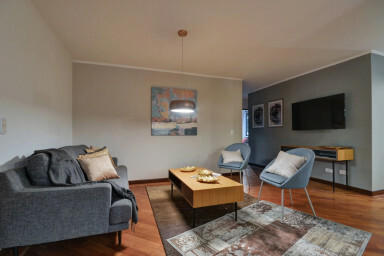 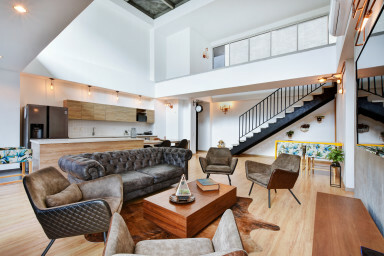 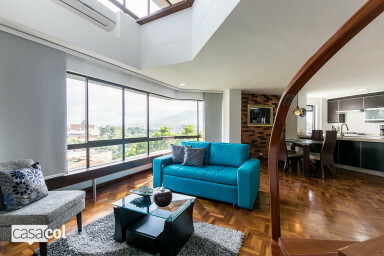 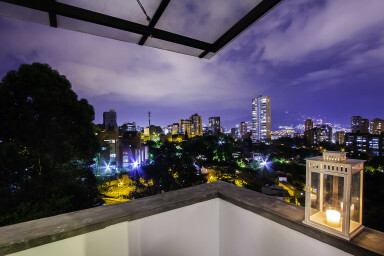 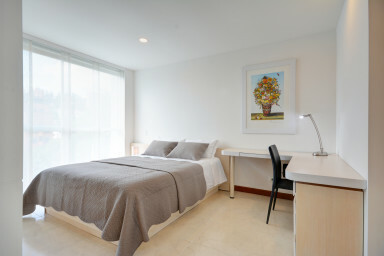 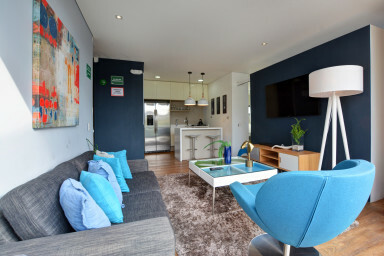 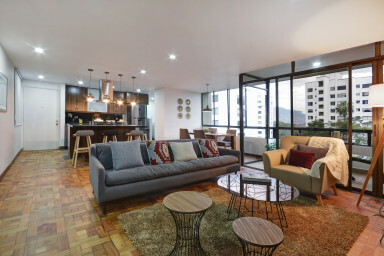 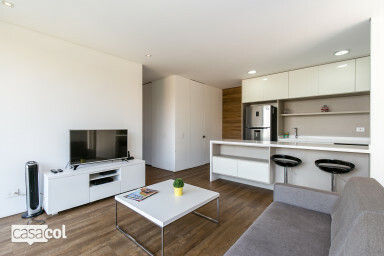 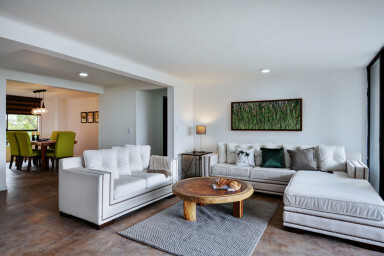 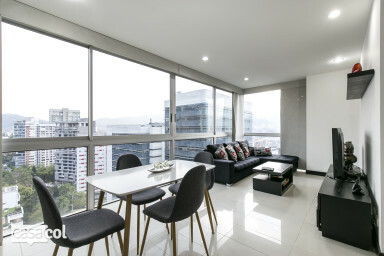 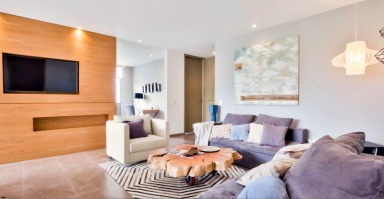 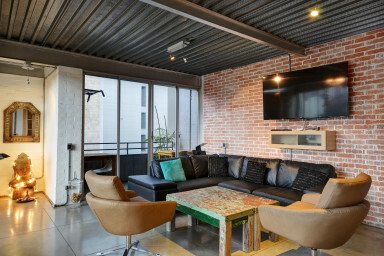 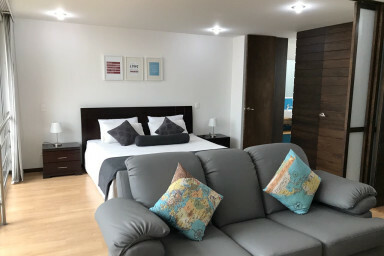 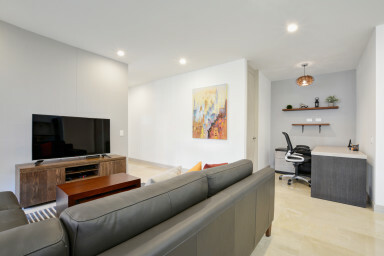 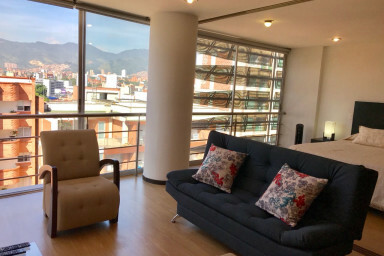 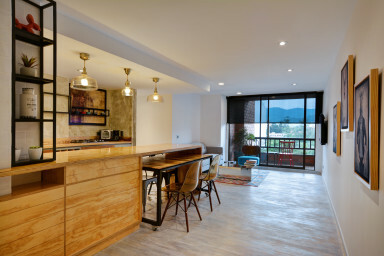 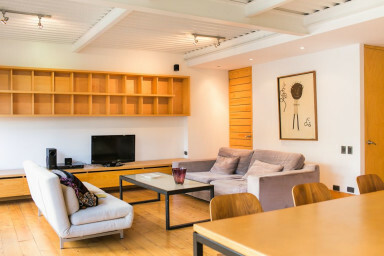 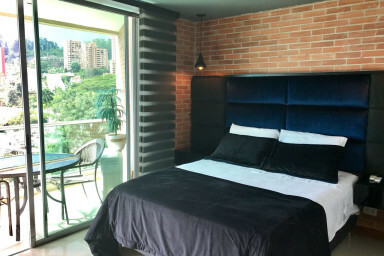 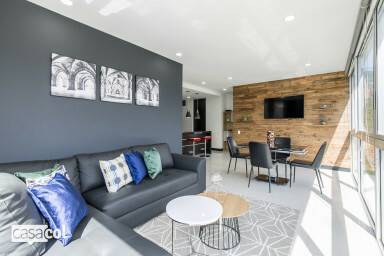 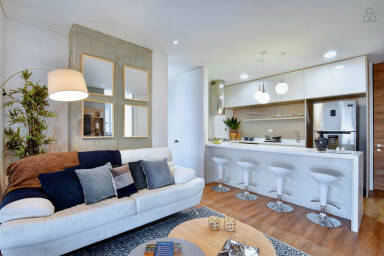 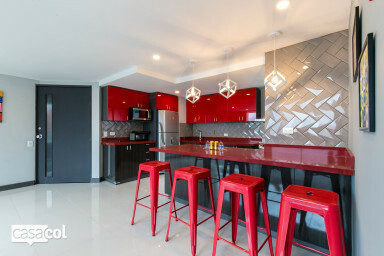 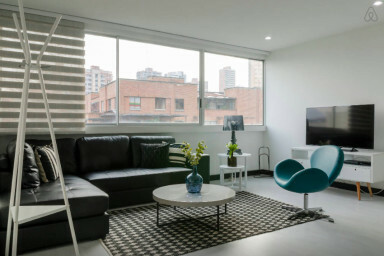 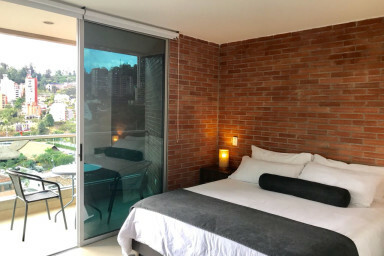 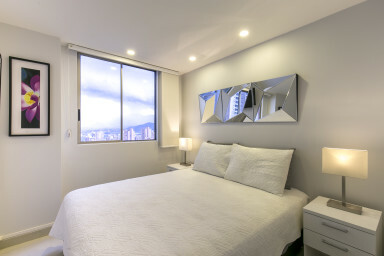 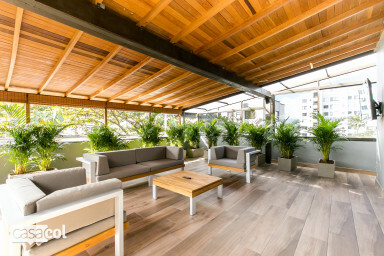 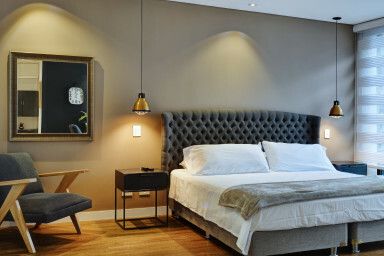 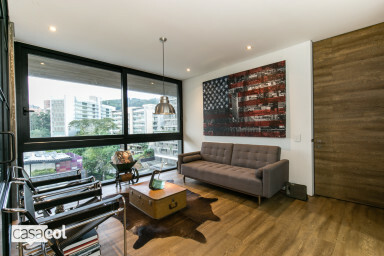 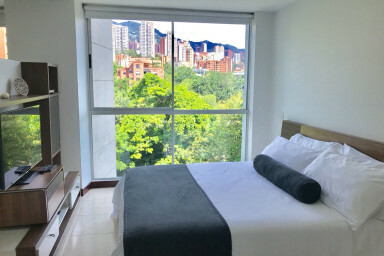 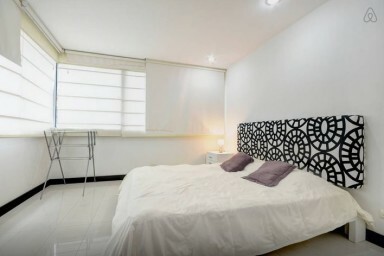 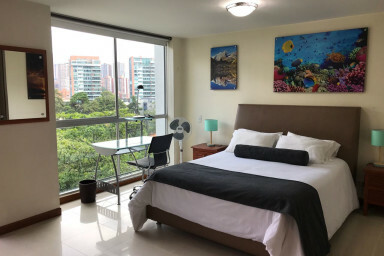 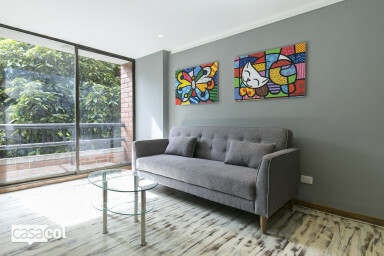 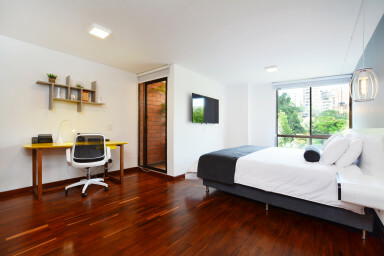 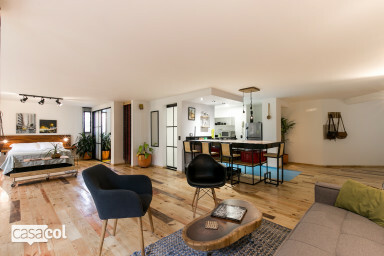 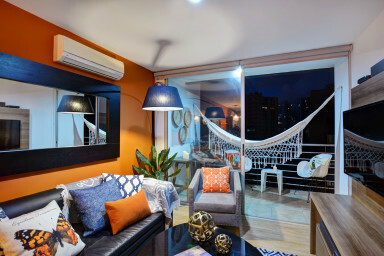 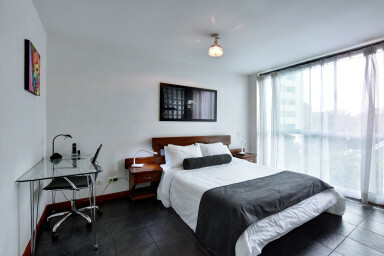 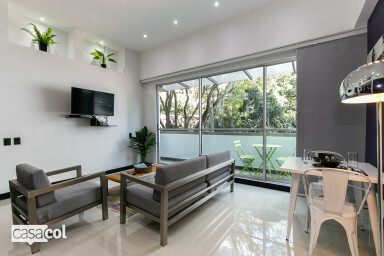 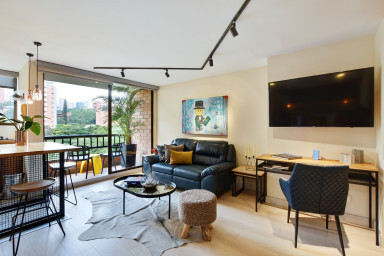 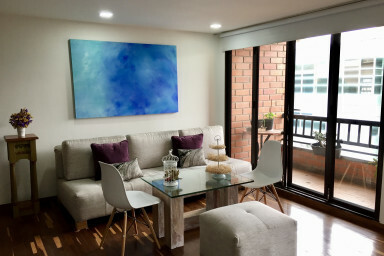 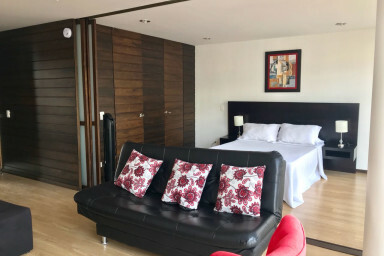 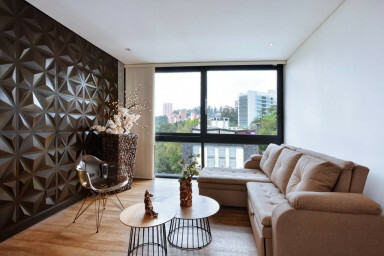 Newly renovated and modern one bedroom with balcony, located in El Poblado's most prestigious neighborhood and award-winning building, Energy Living. 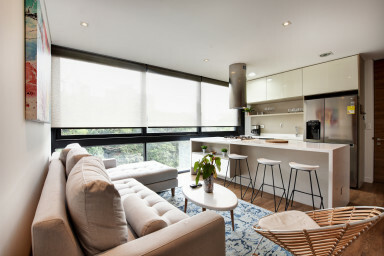 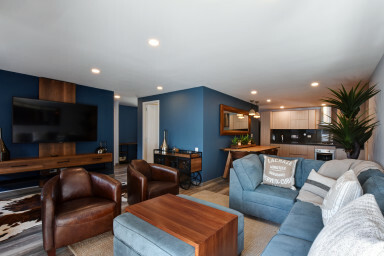 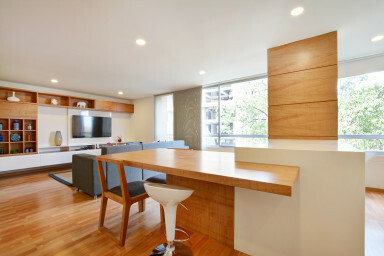 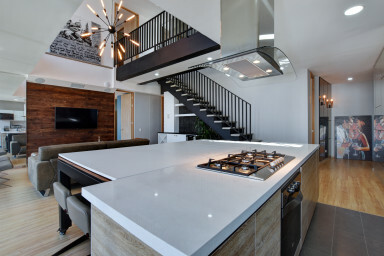 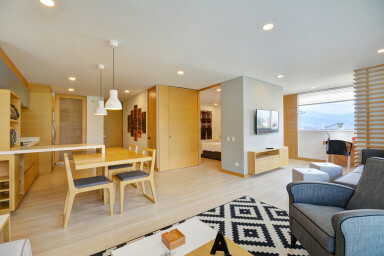 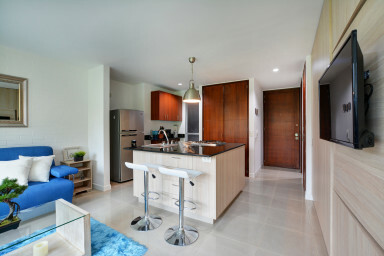 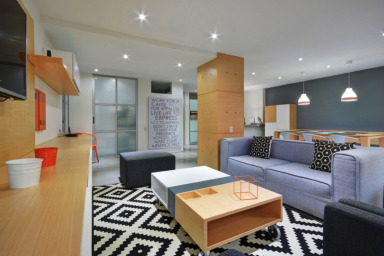 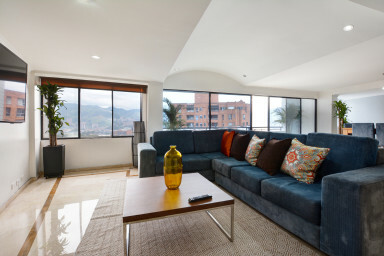 Brand new apartment in the exclusive Energy Living building- 2 Bedrooms (Open design). 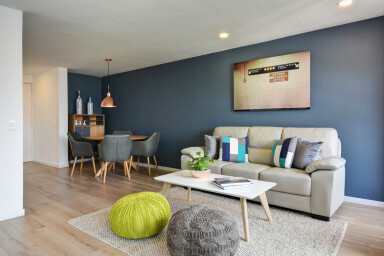 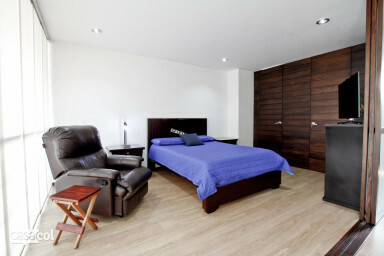 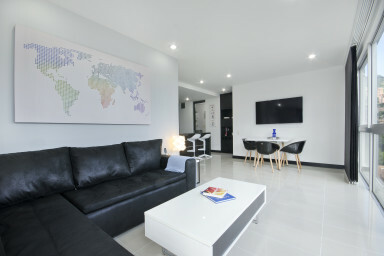 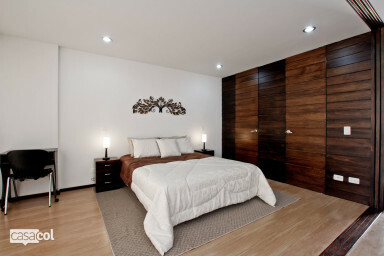 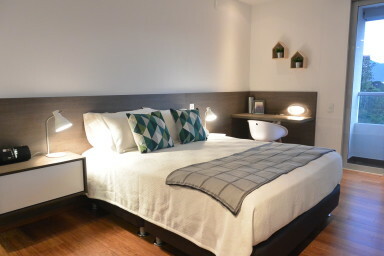 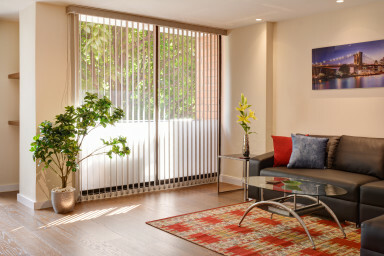 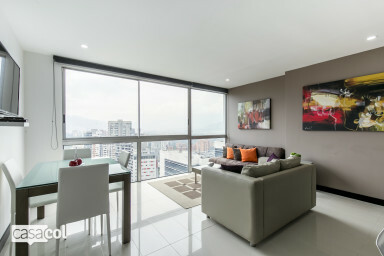 Energy Living 302- New luxury apartament in El poblado. 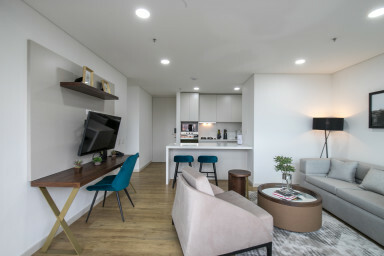 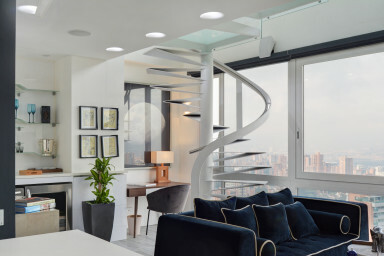 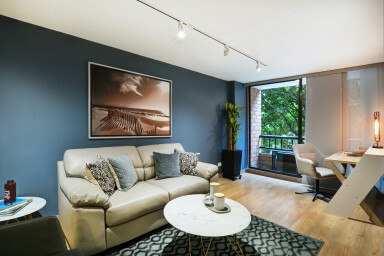 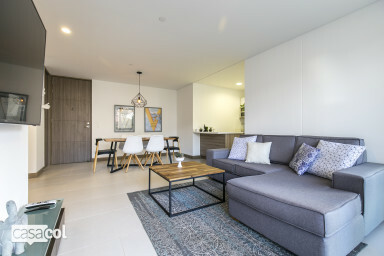 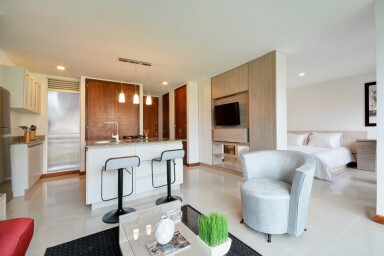 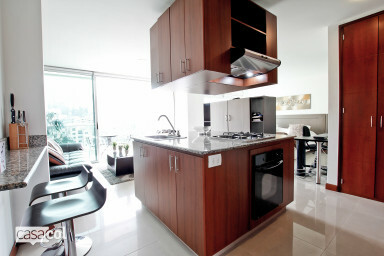 Energy Living 304- Modern decor unit with luxury balcony. 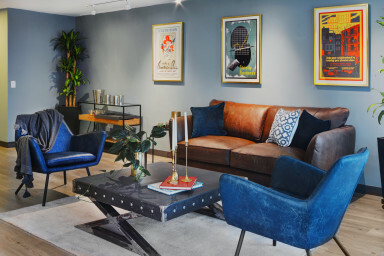 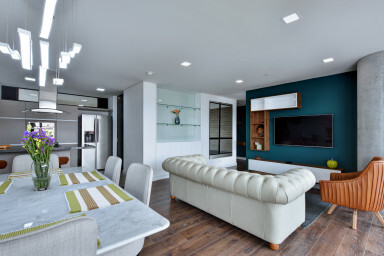 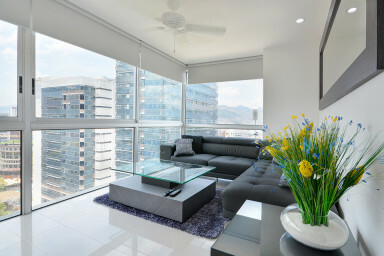 404 Energy Living - Luxury unit with exclusive decor and amenities. 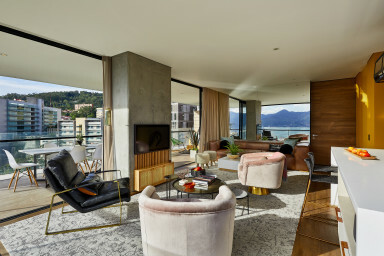 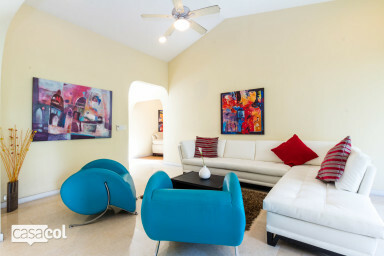 501 Energy Living- Luxury decor and pool views. 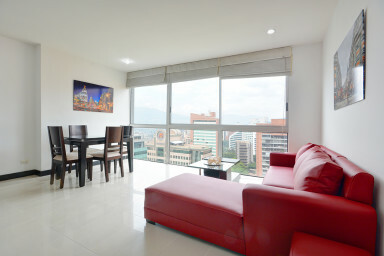 Energy Living 503 - Luxury bulding with amazing views. 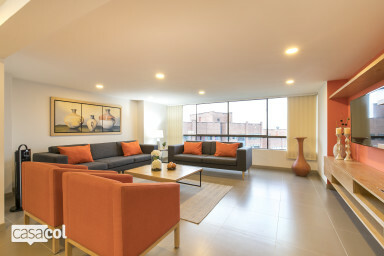 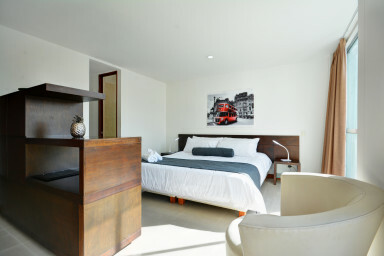 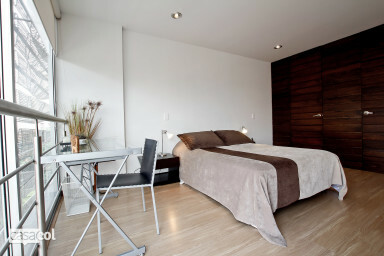 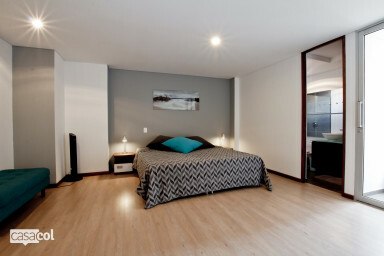 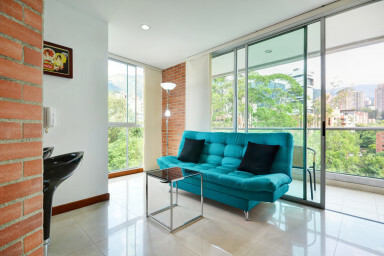 Energy Living 602 - Luxury furnished apartaments in El Poblado. 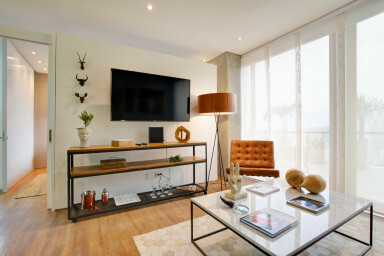 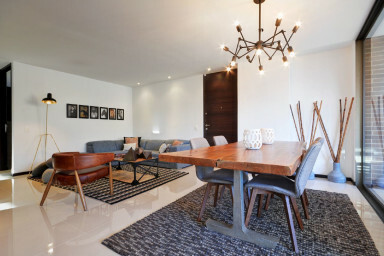 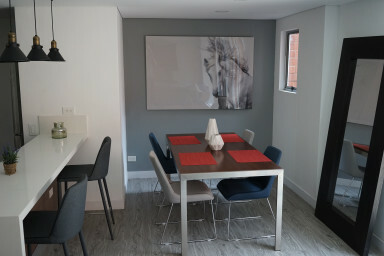 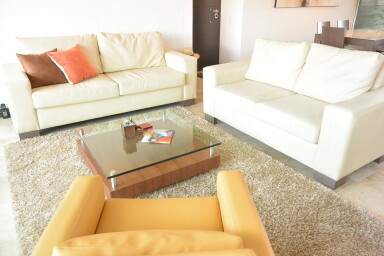 Energy Living 603, furnished luxury unit in El Poblado. 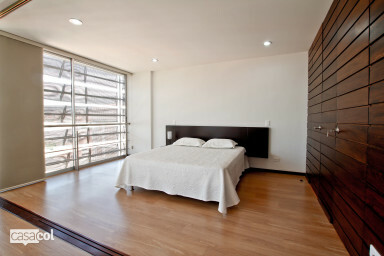 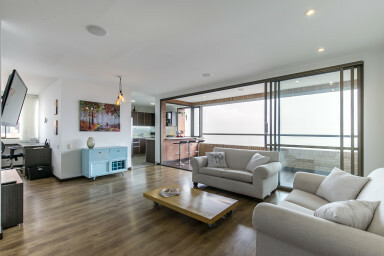 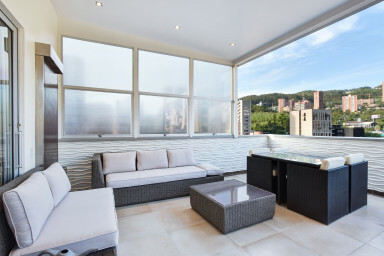 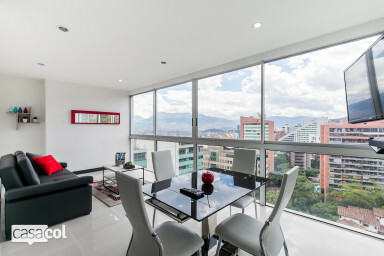 Energy Living 701- Luxury Furnished apartment in El Poblado with awesome balcony. 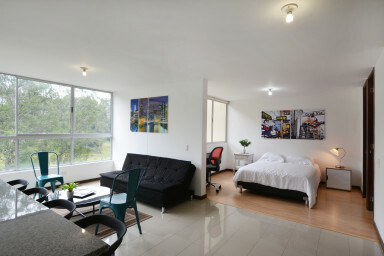 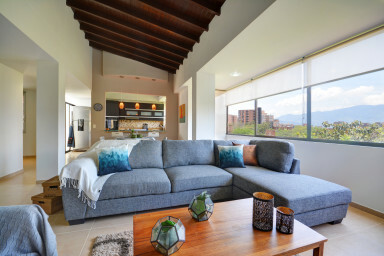 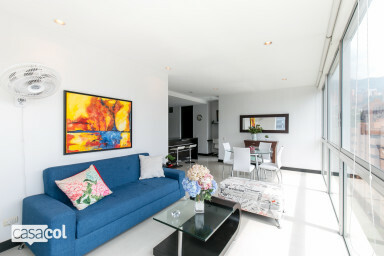 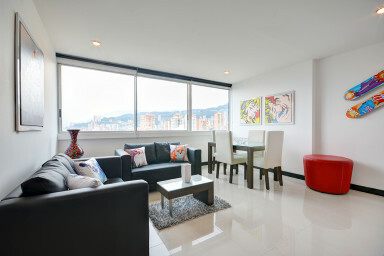 Energy Living 802- 2 Bedrooms Luxury Furnished apartment in El Poblado with amazing balcony. 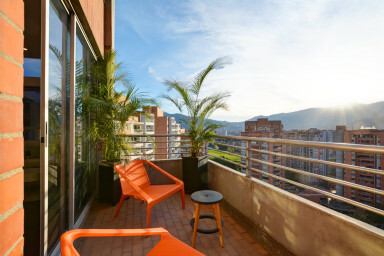 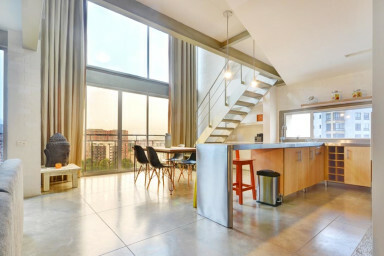 Energy Living 1001- Luxury Furnished apartment in El Poblado, amazing balcony. 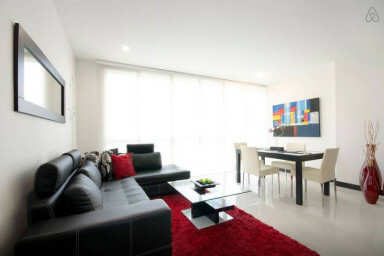 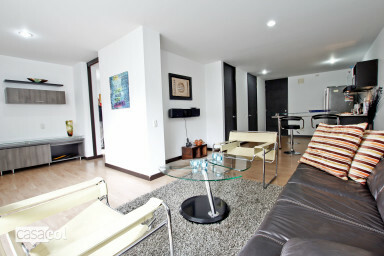 Energy Living 1104- Luxury 2 bedrooms Furnished apartment in El Poblado with awesome terrace and views. 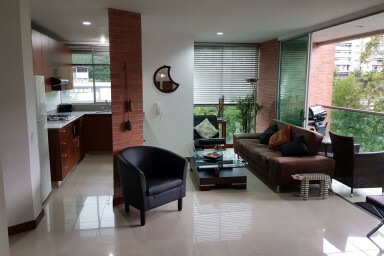 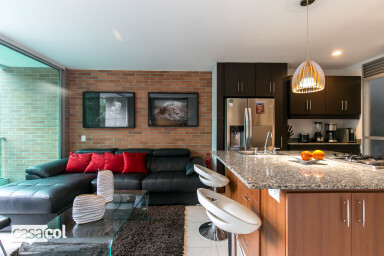 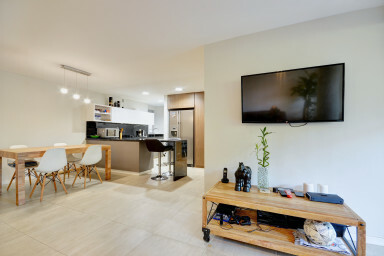 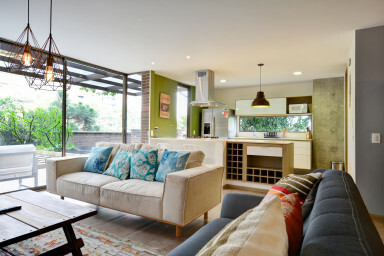 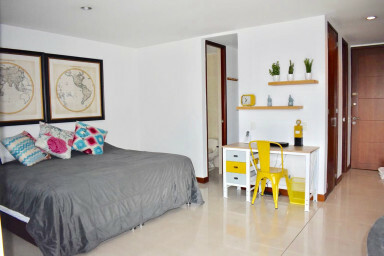 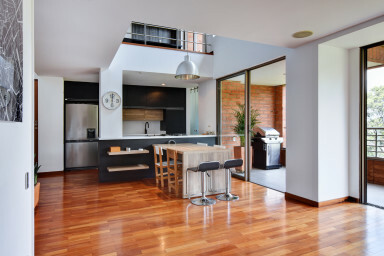 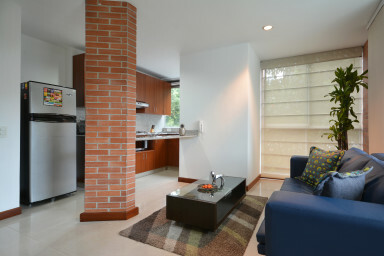 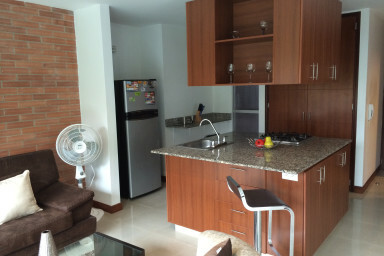 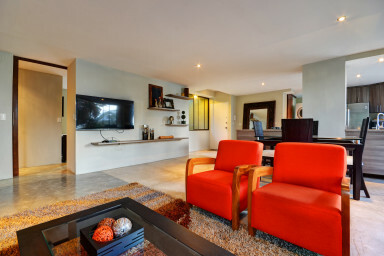 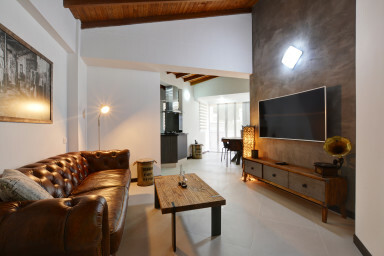 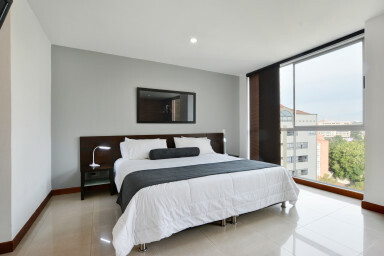 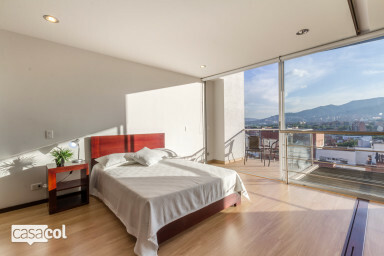 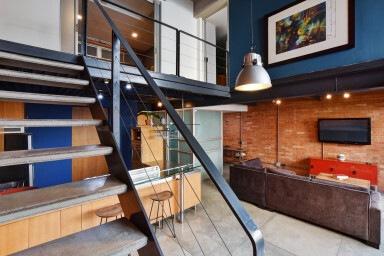 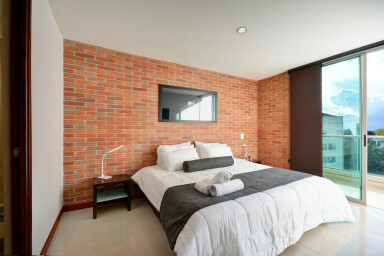 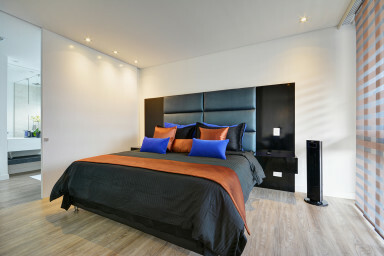 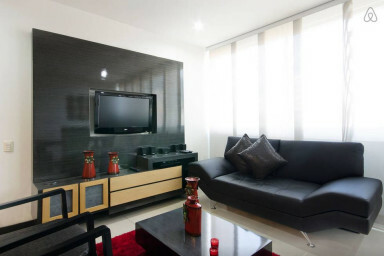 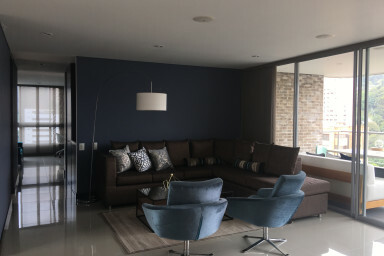 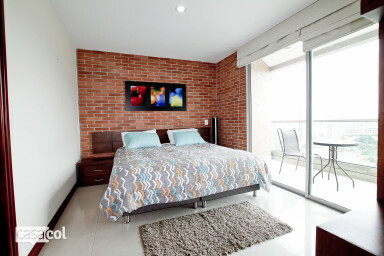 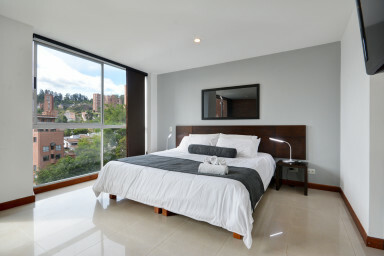 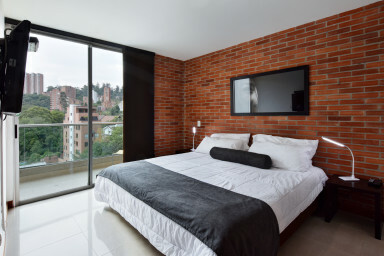 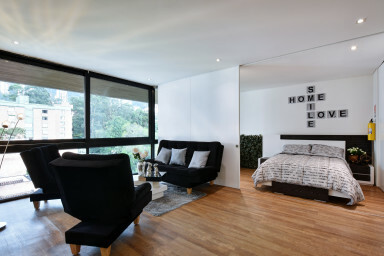 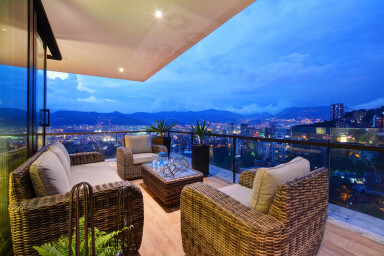 This brand new 2b duplex penthouse is all you need for your vacation rental in Medellin. 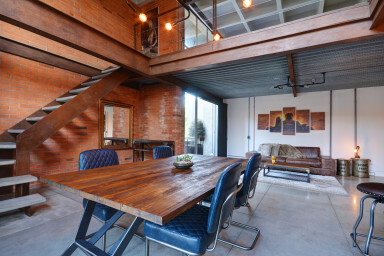 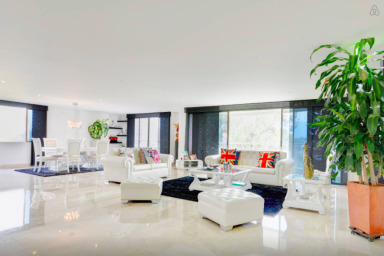 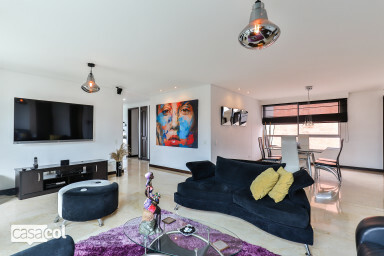 This Provenza penthouse is one of a kind. 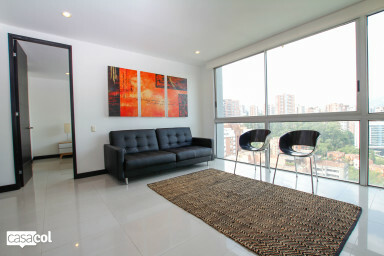 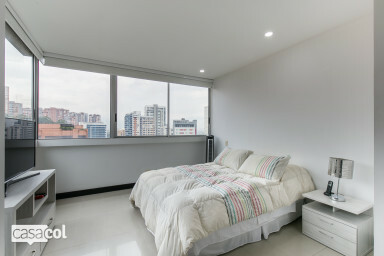 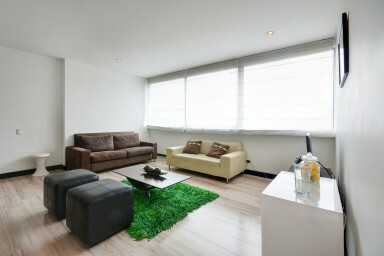 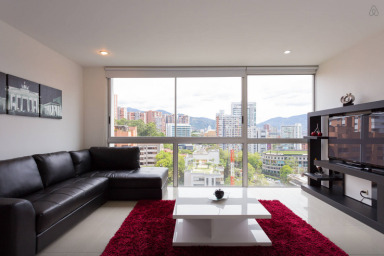 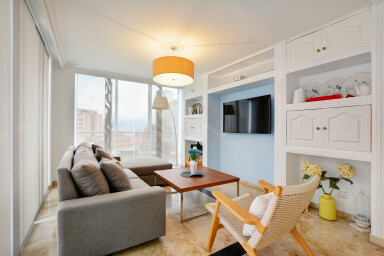 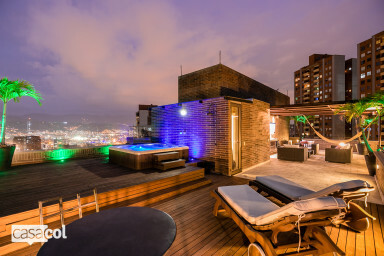 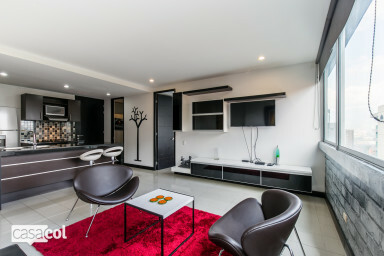 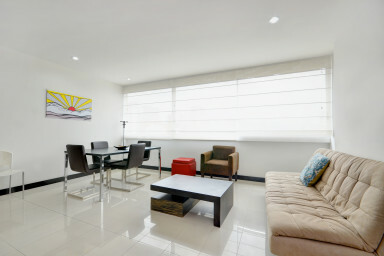 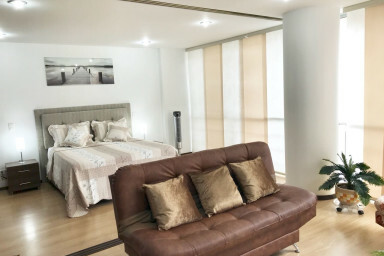 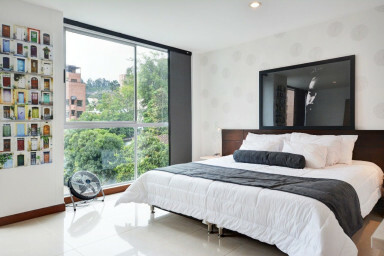 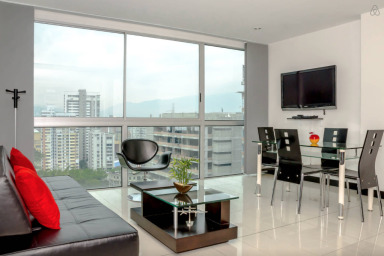 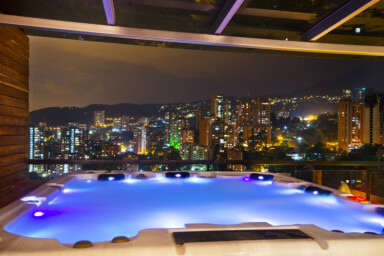 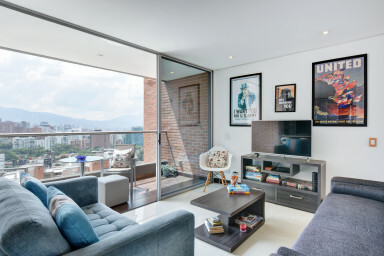 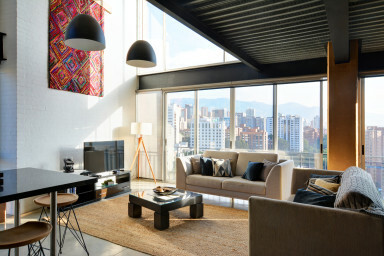 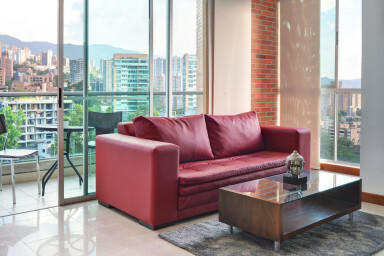 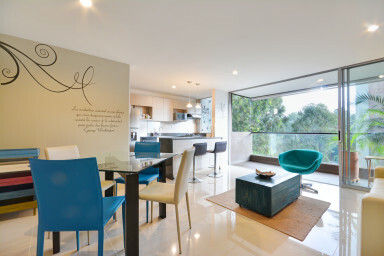 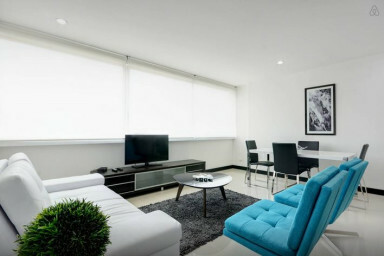 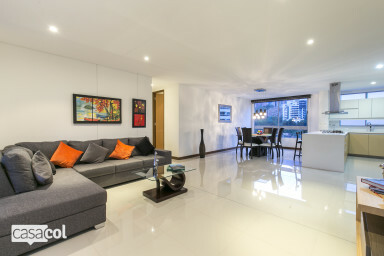 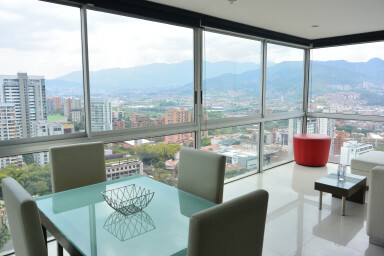 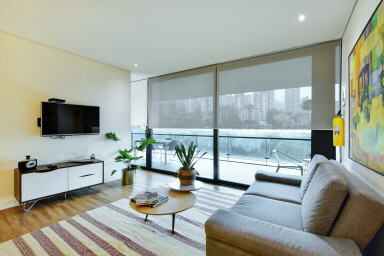 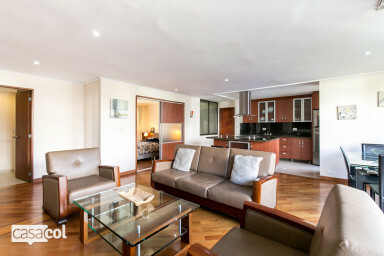 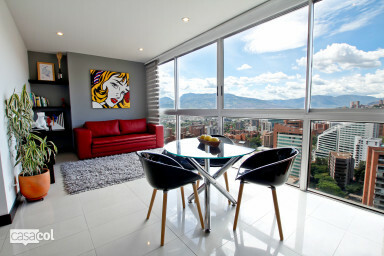 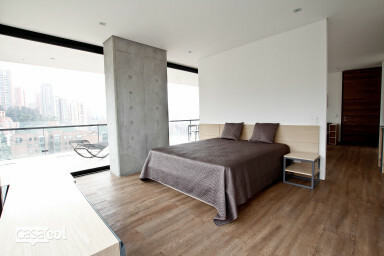 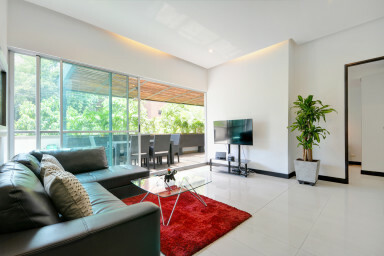 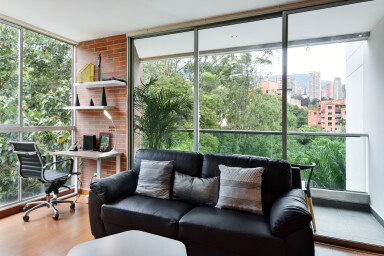 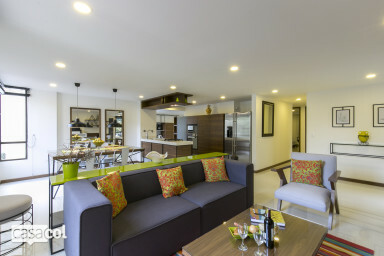 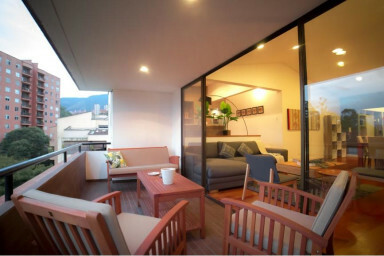 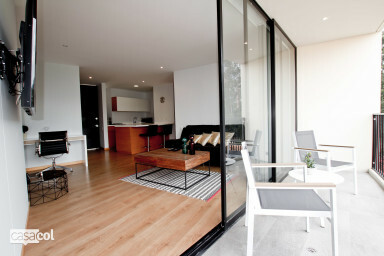 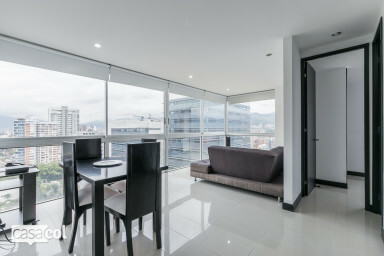 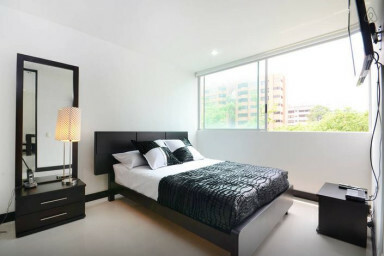 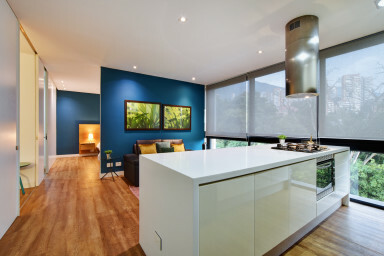 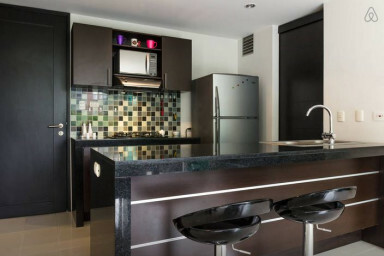 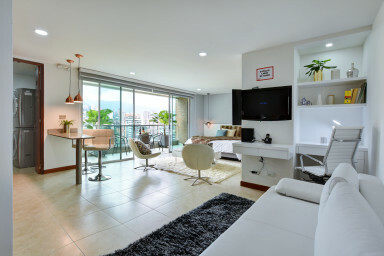 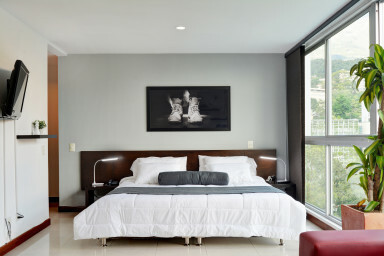 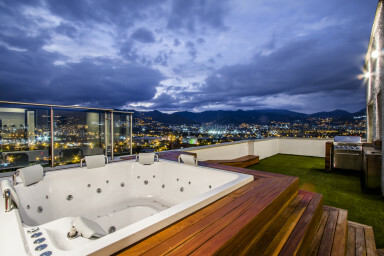 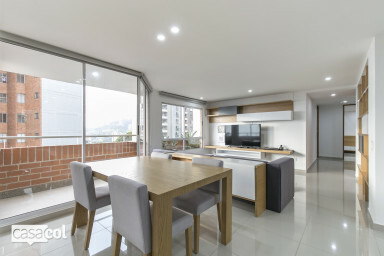 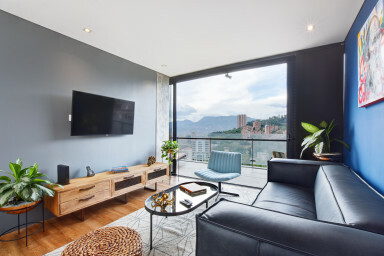 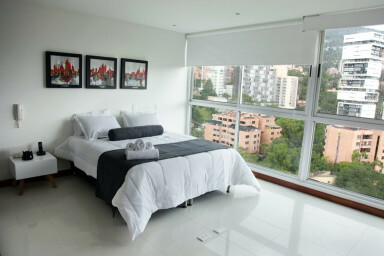 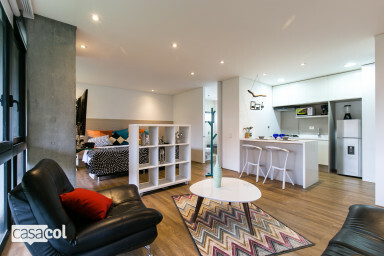 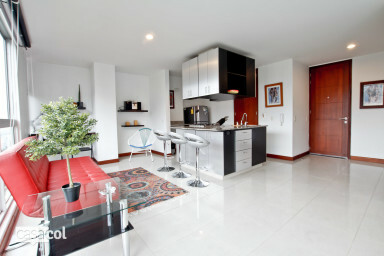 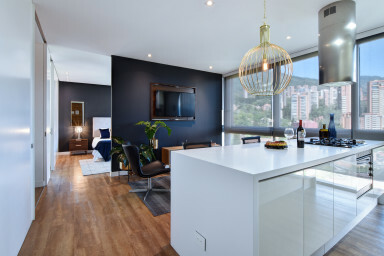 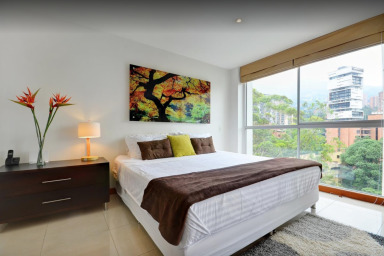 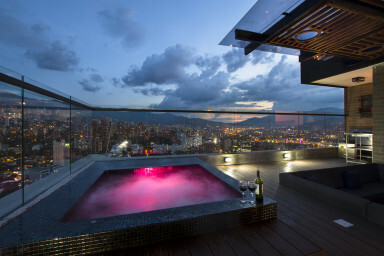 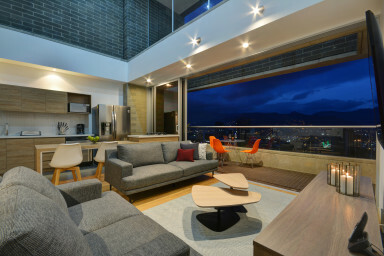 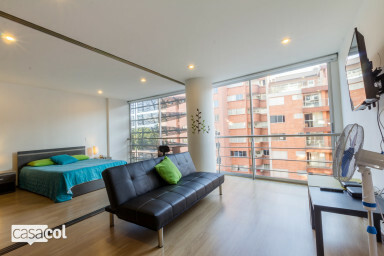 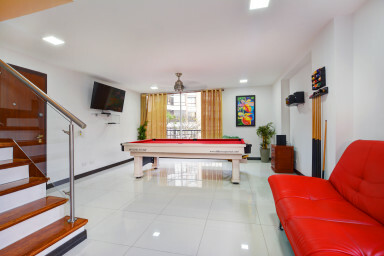 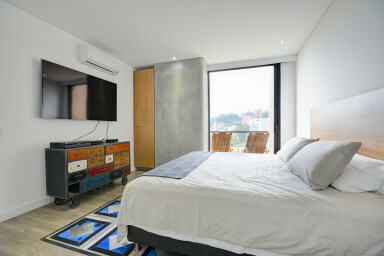 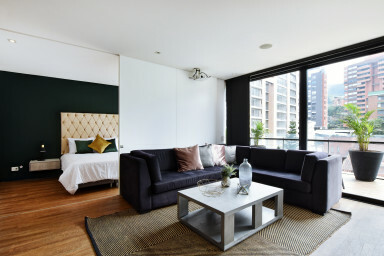 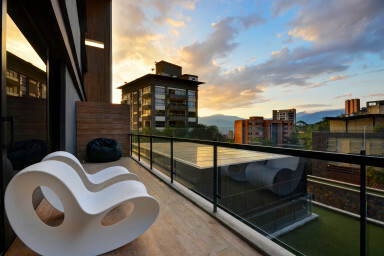 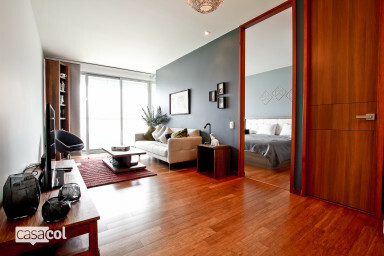 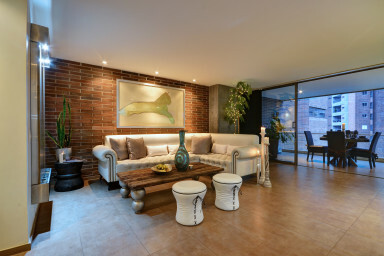 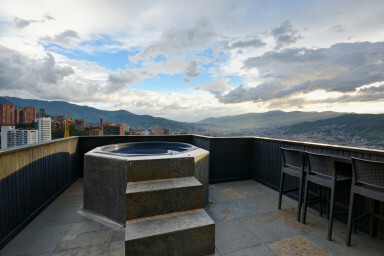 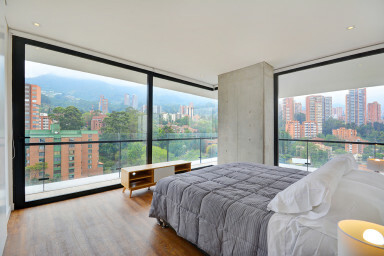 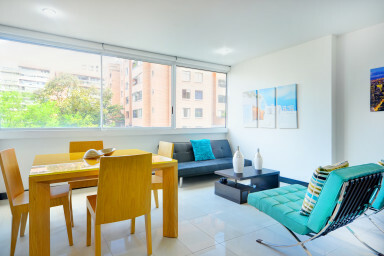 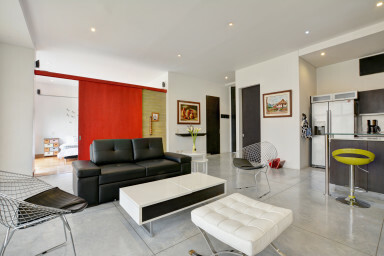 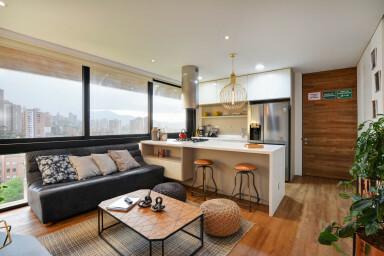 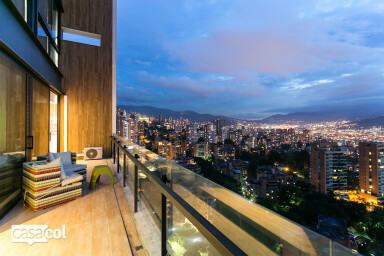 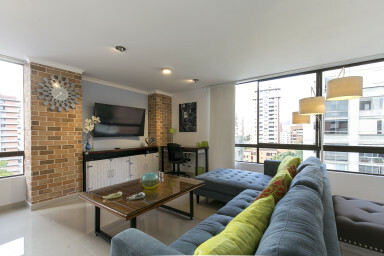 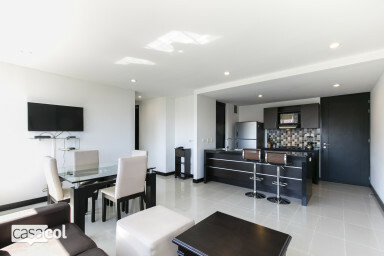 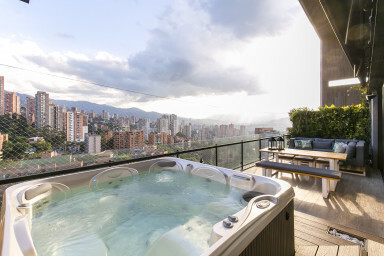 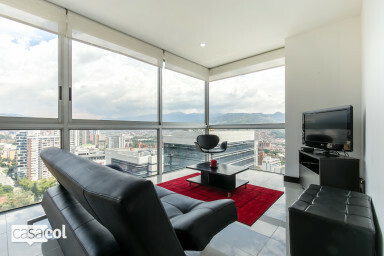 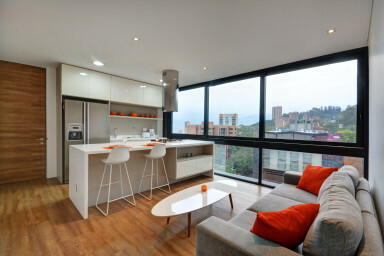 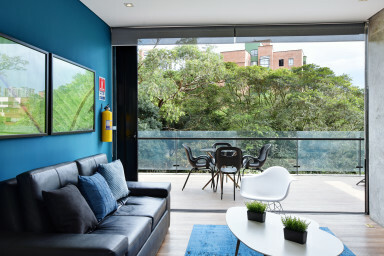 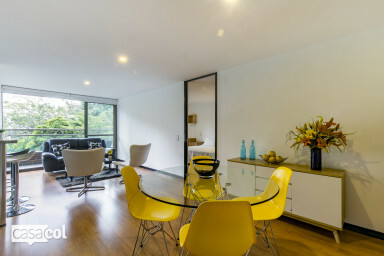 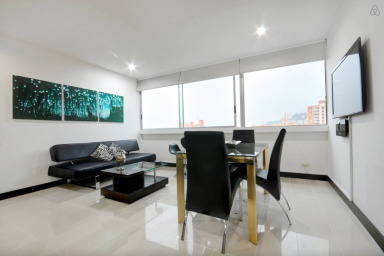 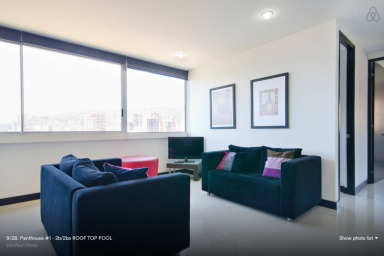 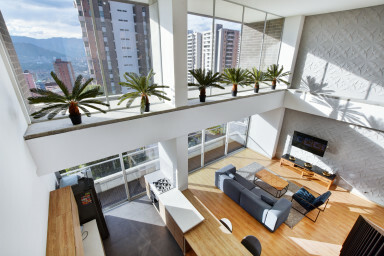 Energy Living 1003- Most Luxury Furnished apartment in El Poblado with 360 views of Medellin. 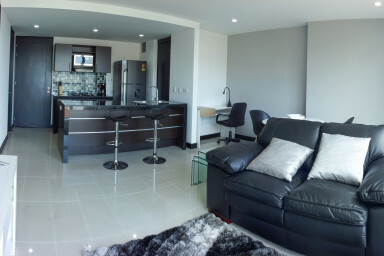 Energy 401- Luxury unit with 1 bedroom + sofabed, modern decor. 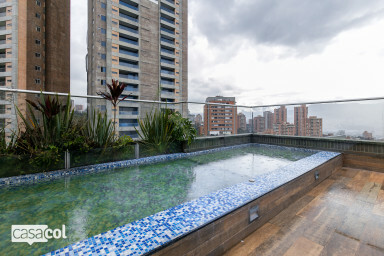 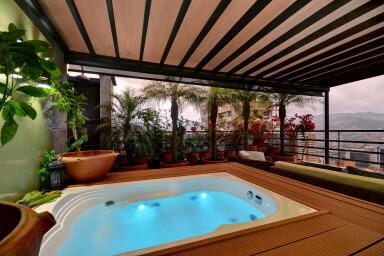 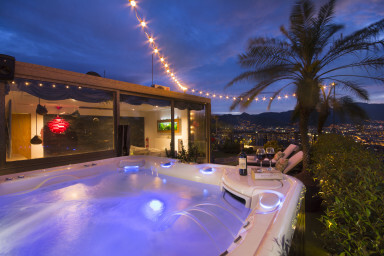 Energy Living 1401- Luxury Furnished apartment in El Poblado with private jacuzzi. 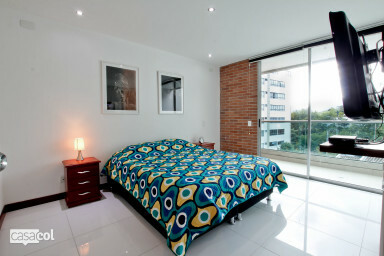 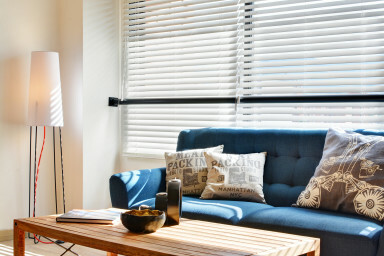 Energy 403 is a brand new apartament with 1 bedrooms and modern decoration.